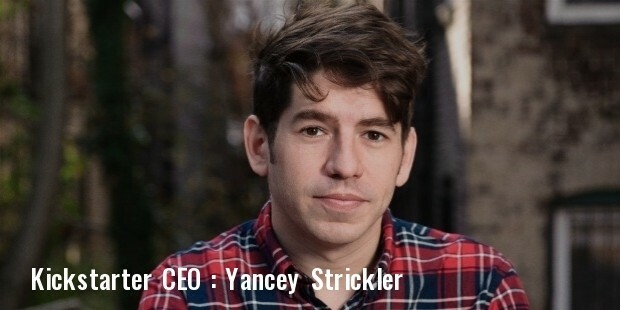 Kickstarter is a New York-based American public-benefit corporation which is best known for building a global crowd-funding platform that is totally focused on creativity. The company is dedicated to bringing creative projects to reality. 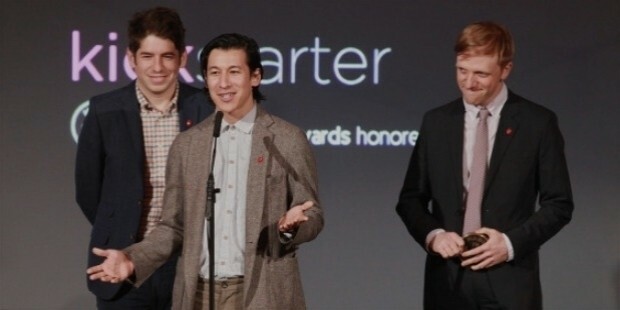 The company has raised billions of dollars in pledges from millions of backers to raise funding for thousands of creative projects such as music, stage shows, films, journalism, comics, video games, technology and food-related projects. 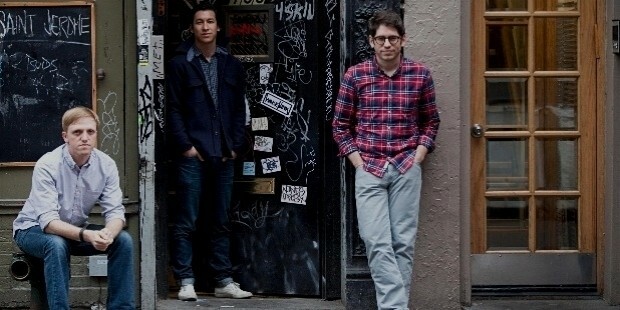 Kickstarter was launched on 28th April, 2009, by Perry Chen, Charles Adler and Yancey Strickler. 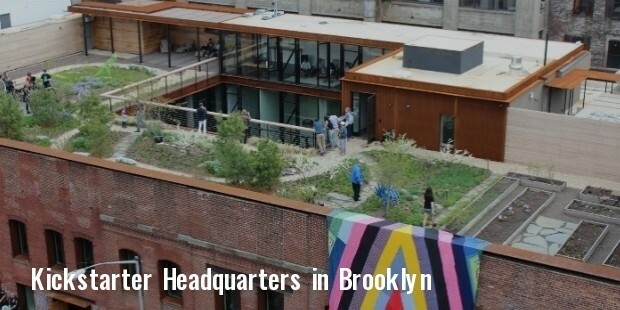 It has become a globally-renowned public-benefit corporation and has raised around $10 M from investors including the New York-based venture capital firm, Union Square Ventures as well as several significant angel investors, such as Catherine Fake, Zach Klein and Jack Dorsey. 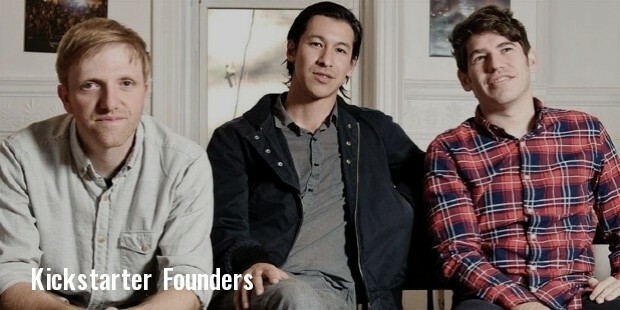 In October of 2012, Kickstarter expanded its operation to include the United Kingdom and followed it with an expansion into Canada, New Zealand and Australia in 2013. 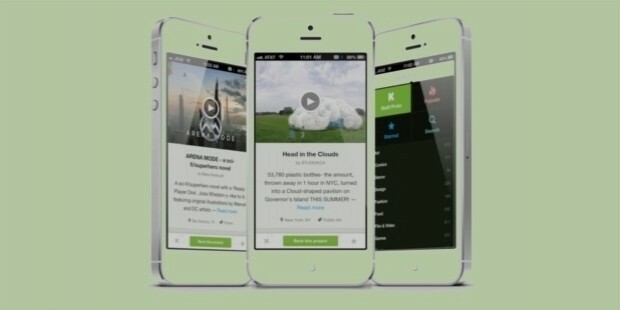 In February of 2013, Kickstarter launched its Apple app for the iPhone users called ‘Kickstarter’ which lets the users, who have created projects as well as back them with their investment. In 2014, the company expanded to penetrate the market in the other European countries such as Ireland, Norway, Sweden and Denmark as well as Spain. 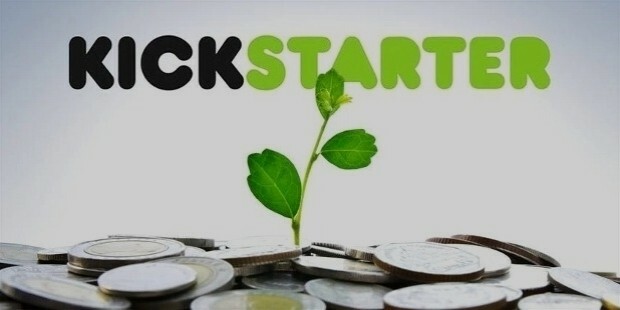 Kickstarter follows a unique model of business. In this the company provides services to connect creative project-makers with potential investors from the general public mainly. This helps seekers to get investment faster. The project-makers choose a minimum funding goal and a deadline for the project and the process works through the assurance contract which allows payment of funds only if the goal and the deadline are met. 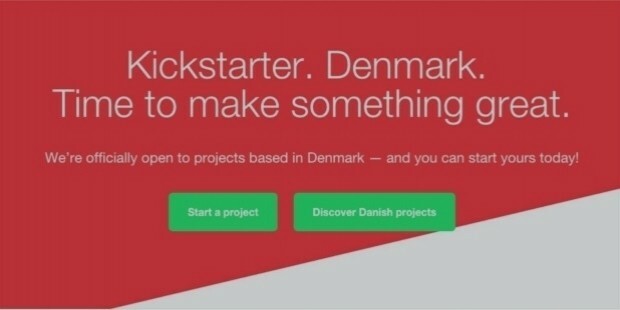 Kickstarter works on a 5% commission-basis on the total fund amount that is raised for a particular project. The company claims no ownership over the projects or the work produced by them, which makes them distinct from the other similar companies. 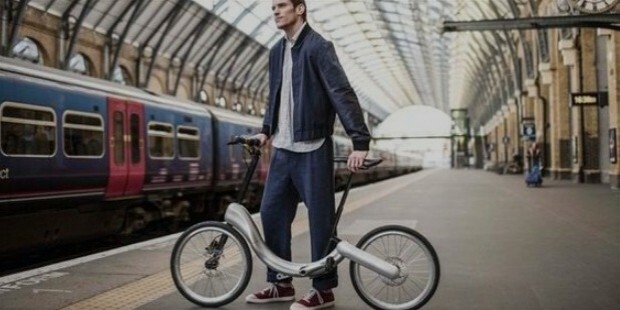 Kickstarter is truly one of the leaders in non-conventional investment ventures. This company was started as a venture itself and has now grown to a globally-renowned public-benefit corporation that has a presence in major countries of the world. Kickstarter is dedicated to help raise funds for creative projects falling into one of the 13 categories and 36 sub-categories (Art, Comic, Dance, Design, Film, Food, etc). It has specific guidelines and rules that need to be followed to strictly by the investors and project-makers alike.